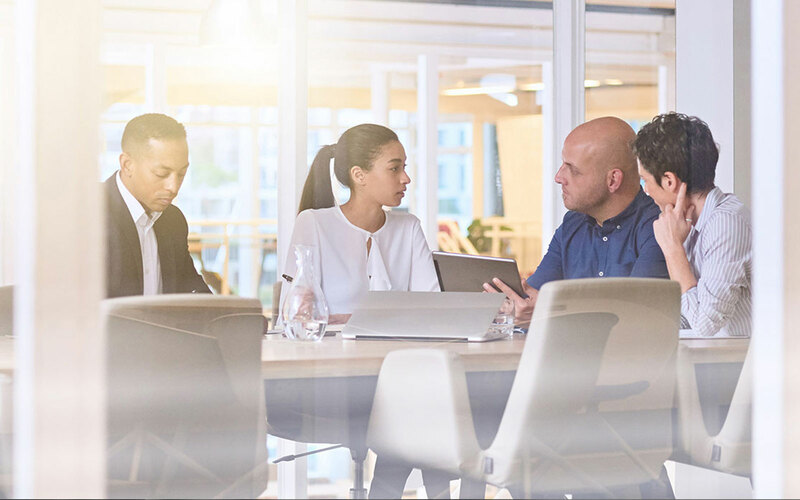 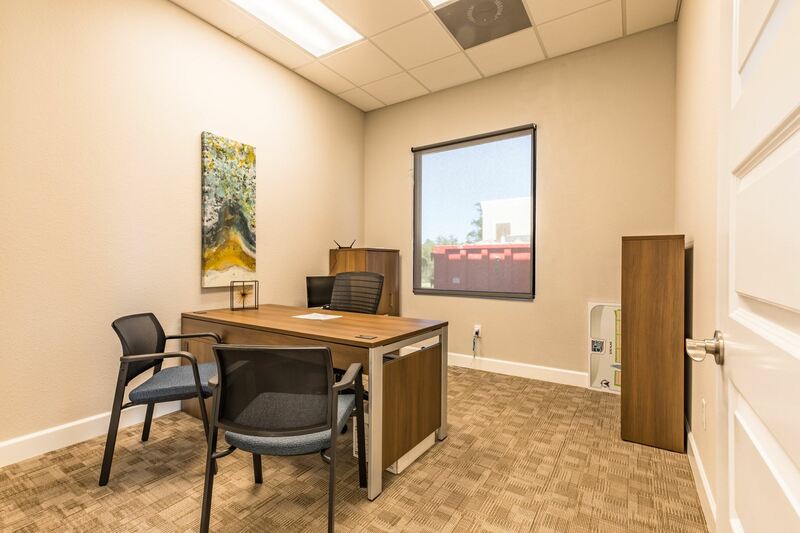 Office ownership is the dream of many small business owners. 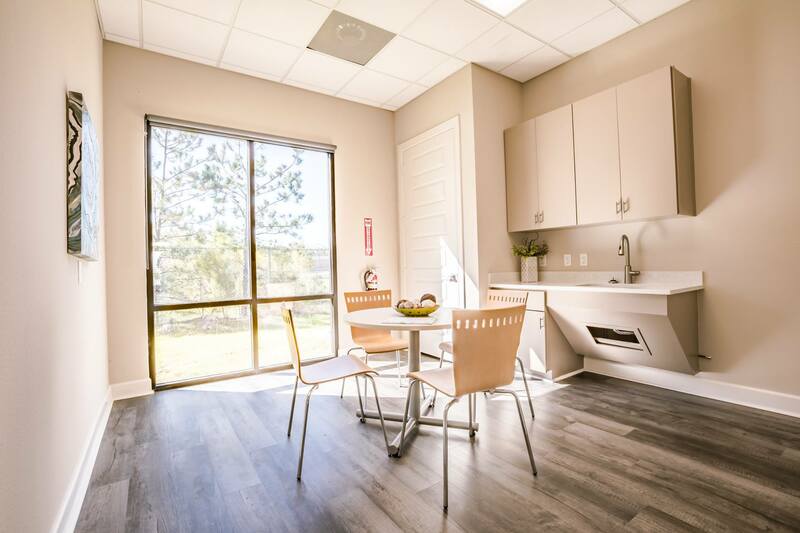 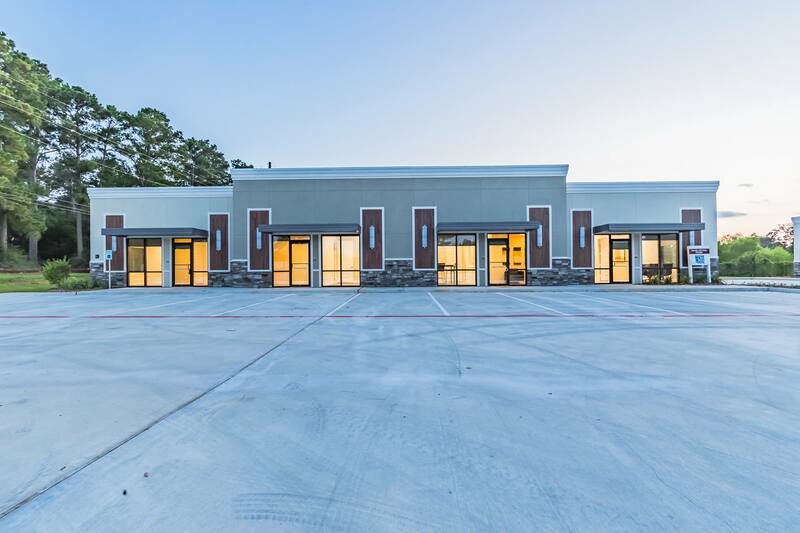 Now, the offices at dry creek can fulfill that dream with an affordable alternative to leasing. 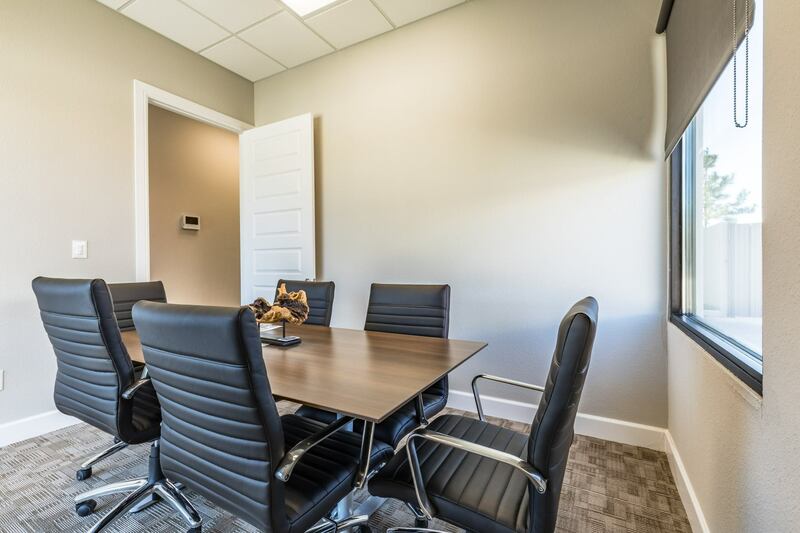 Their contemporary and technologically sophisticated office condominiums are equipped with every modern convenience to accommodate your business today and tomorrow with the flexibility of combining two or more units. 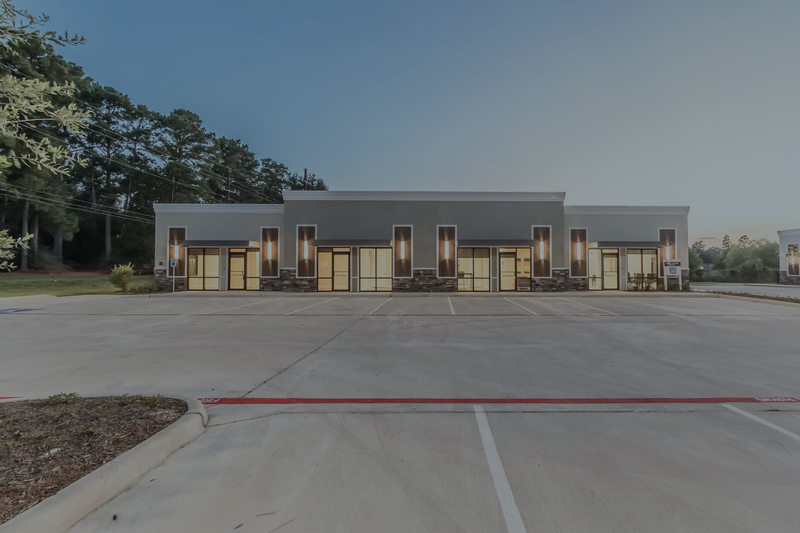 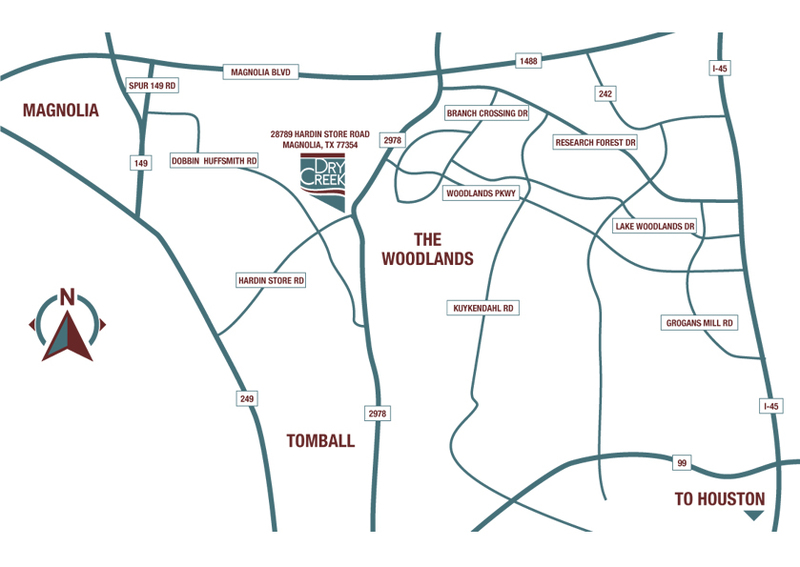 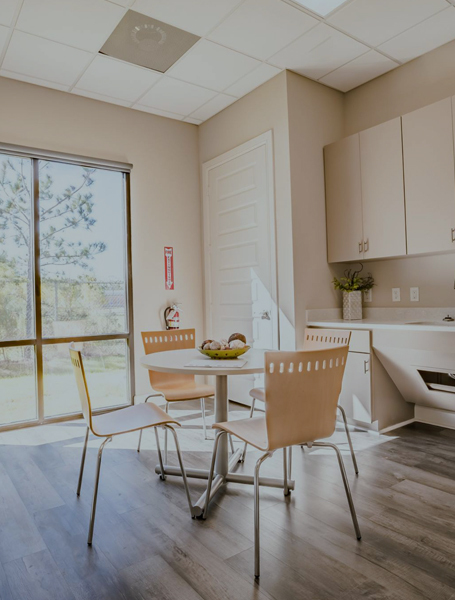 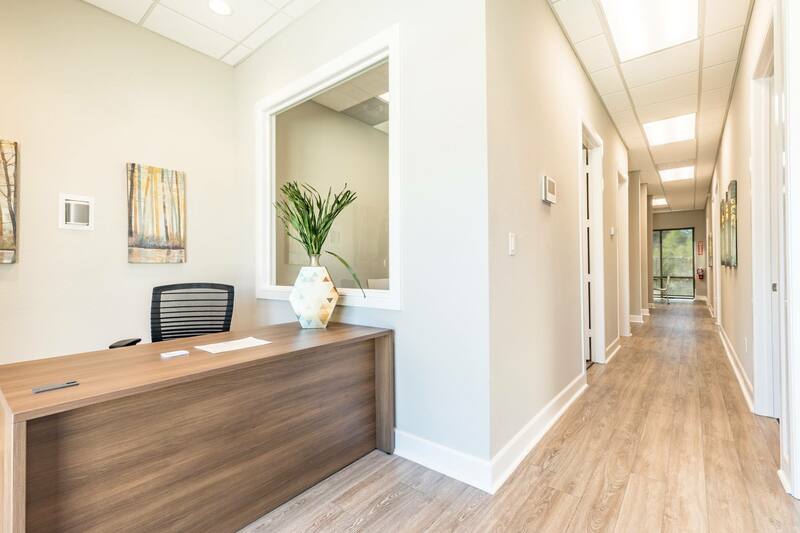 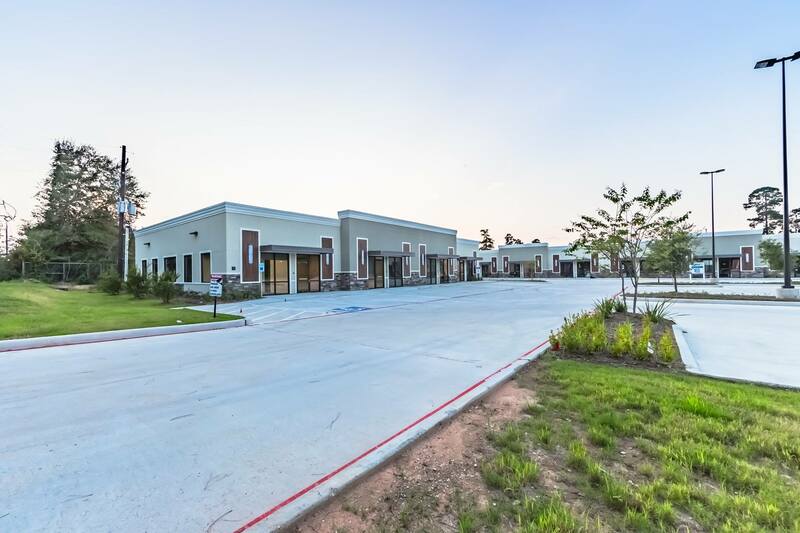 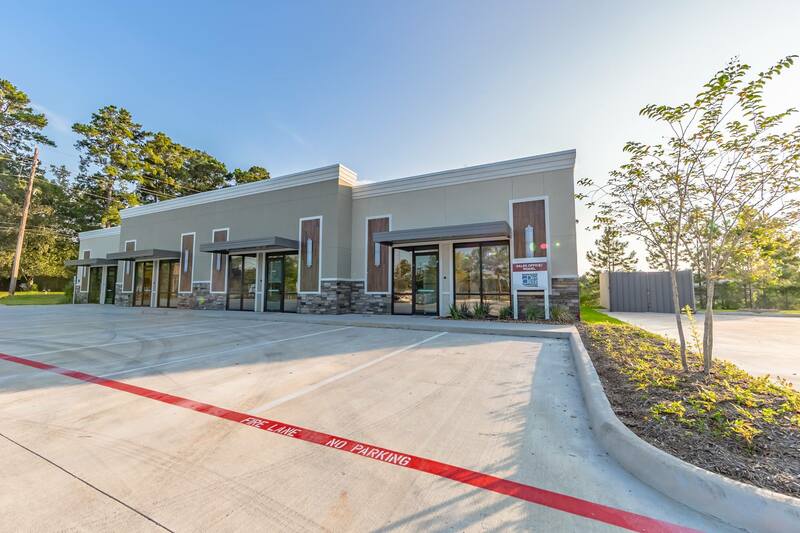 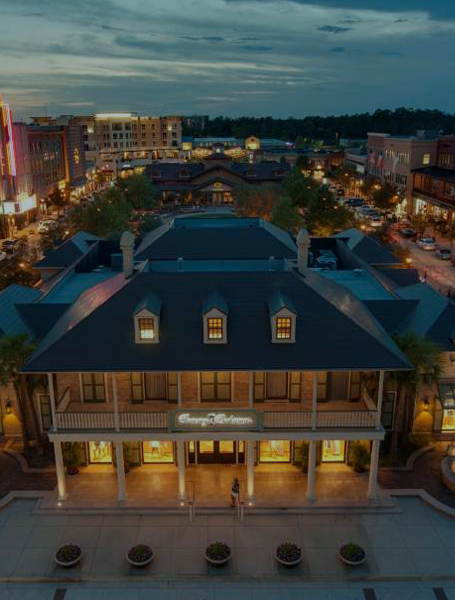 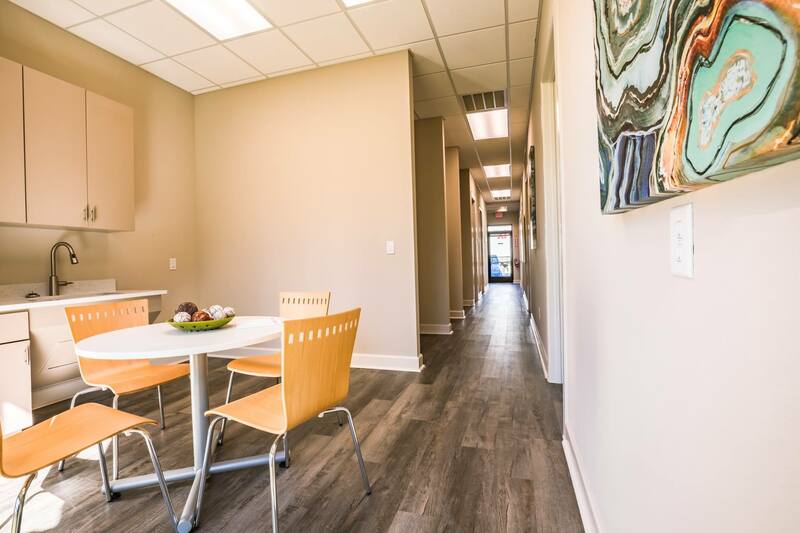 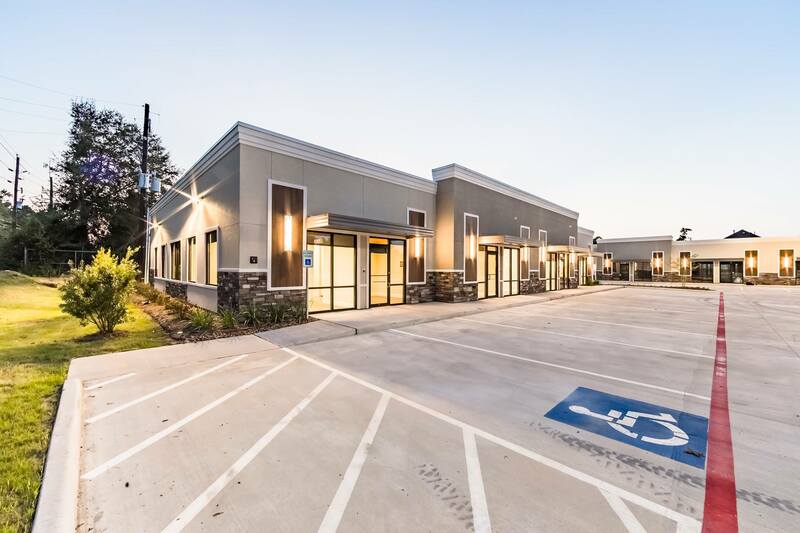 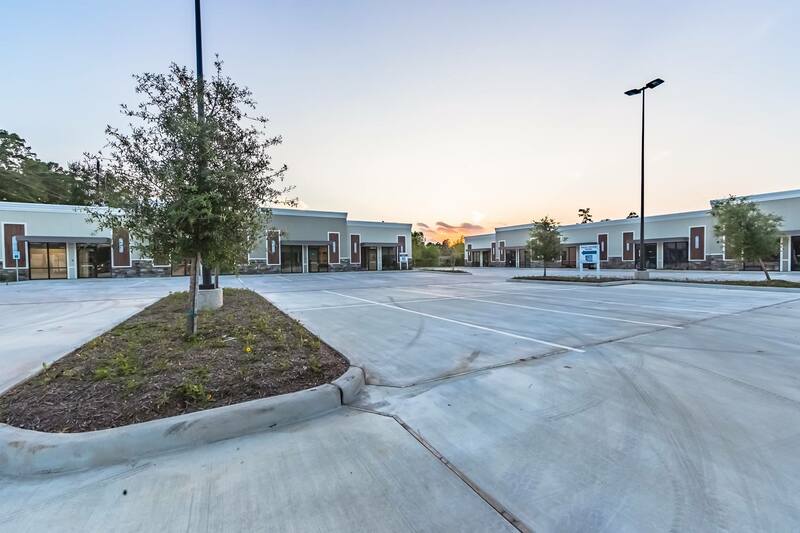 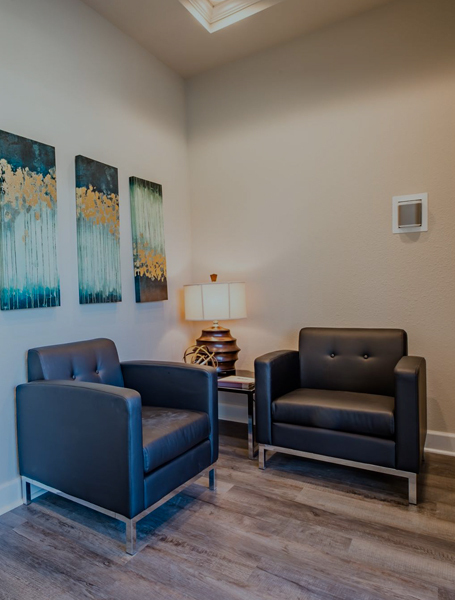 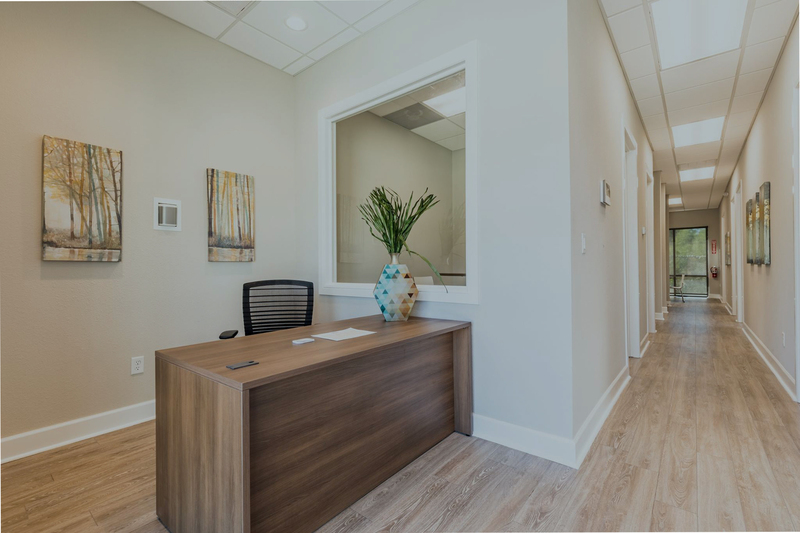 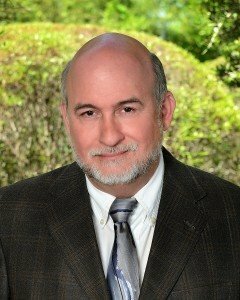 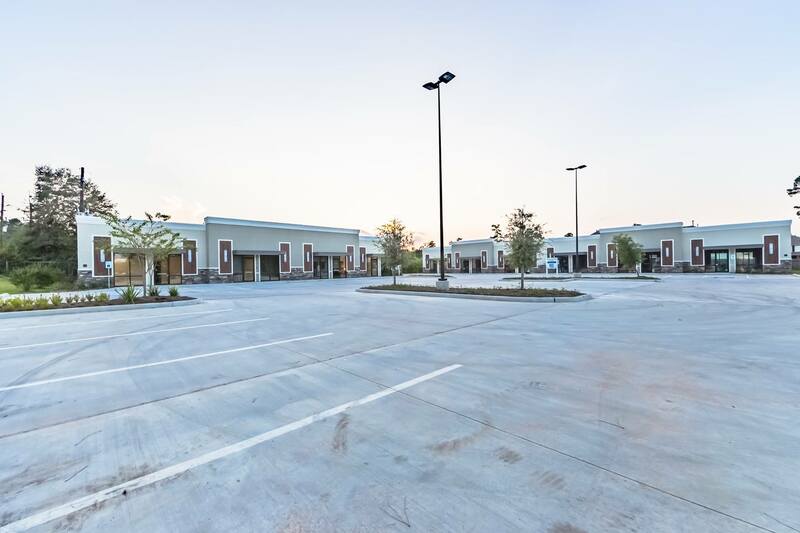 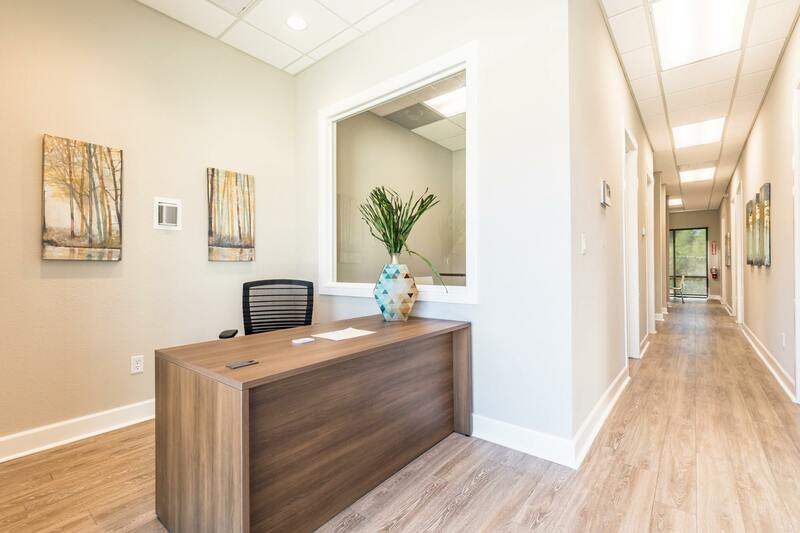 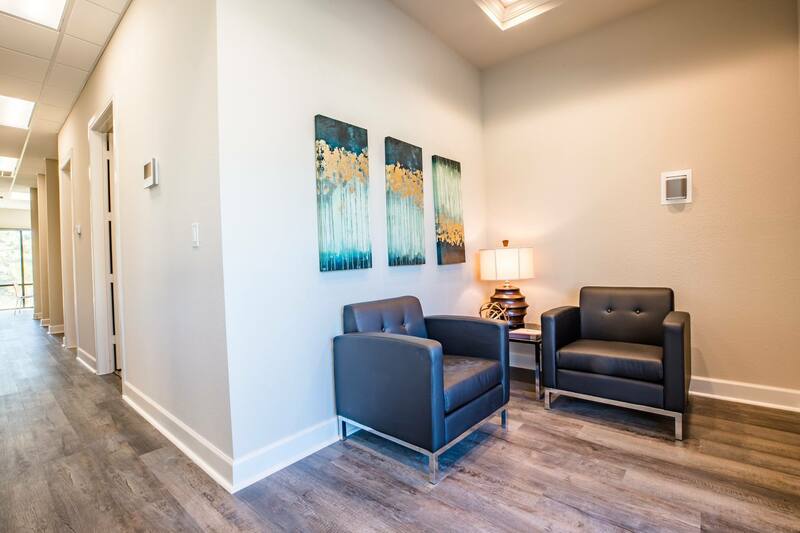 Minutes from The Woodlands, Magnolia, Tomball, Spring, and May Valley neighborhoods, your new office will be in the heart of busy FM 2978 business Corridor. 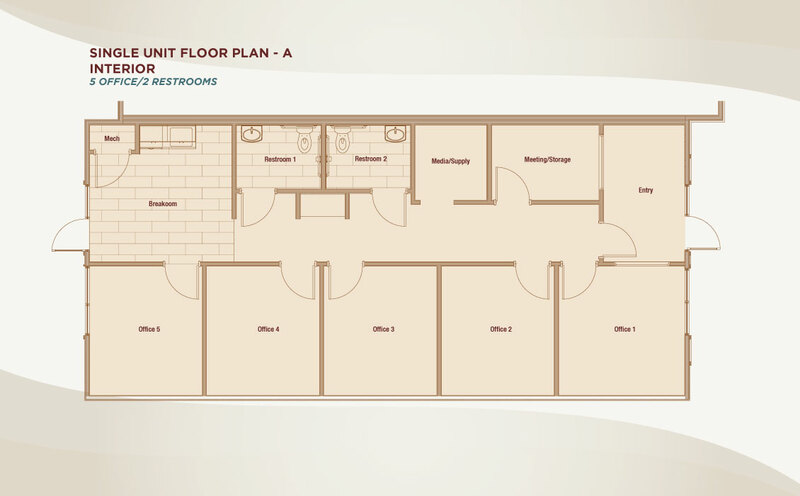 The process is very simple and similar to buying a home – and provides many of the same rewards. 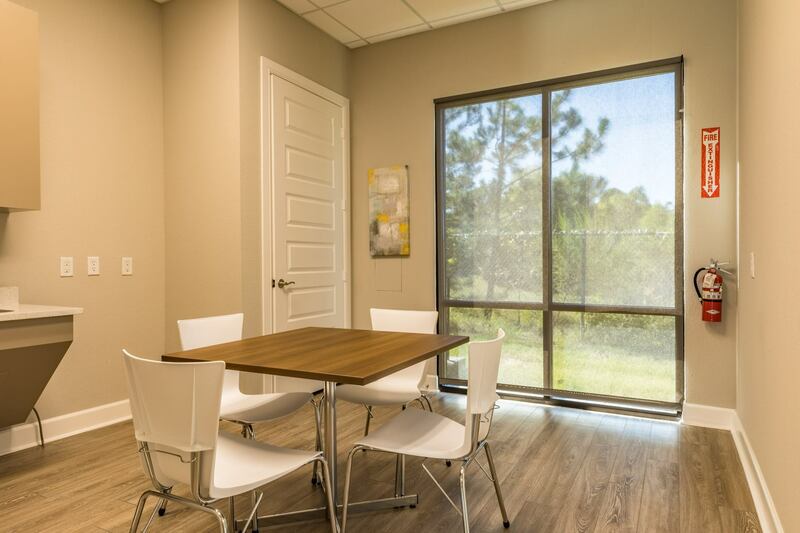 Choose your design selections based on your business needs with upgrades such as glass walls, hardwood floors and technical buildouts. 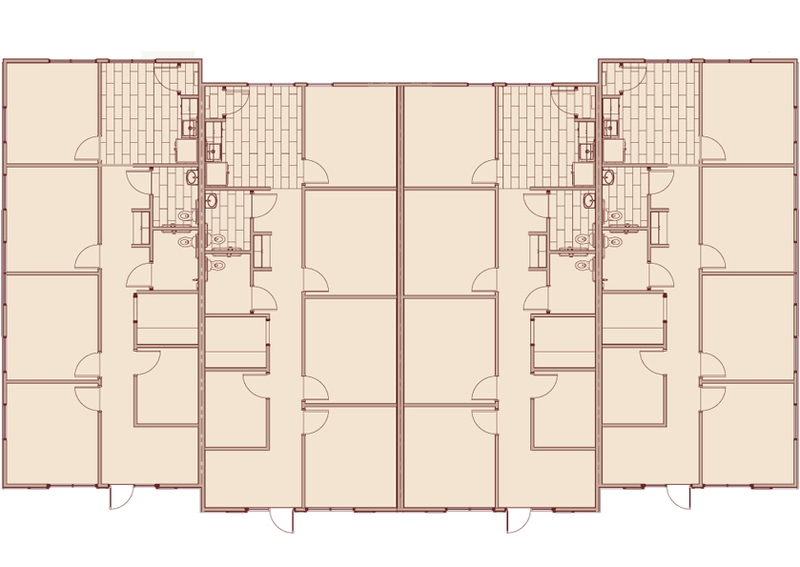 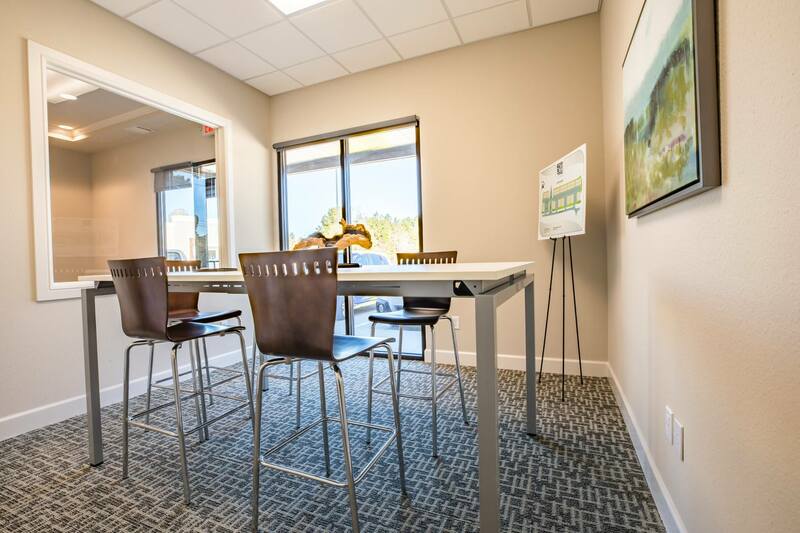 Several configurations are available that include reception area, multiple offices, conference space, storage, kitchen and restrooms. 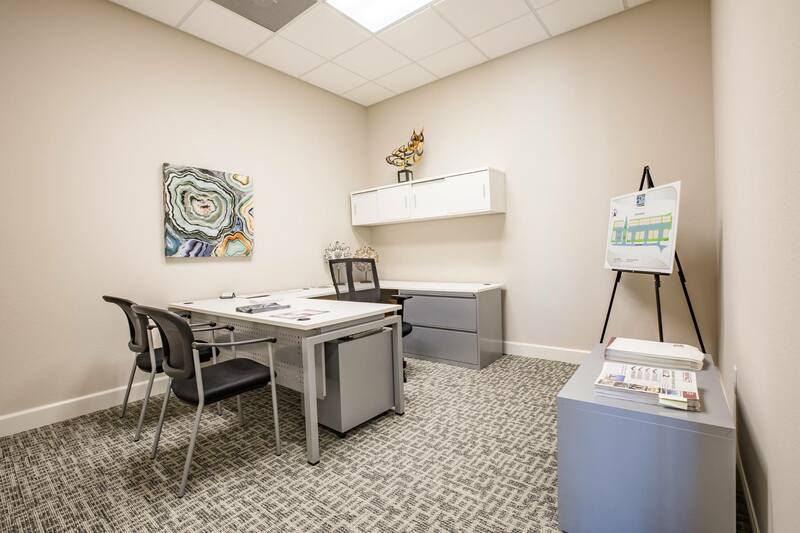 Take a tour of the model office. 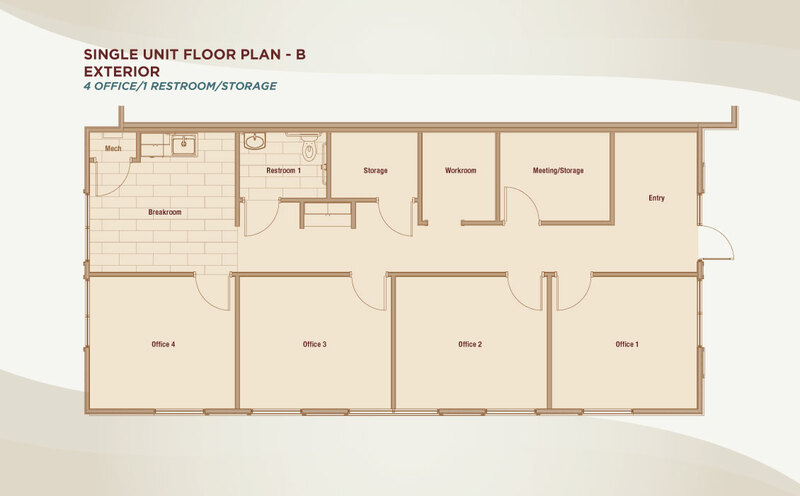 Select your preferred location and unit from the site plan, and place a deposit. 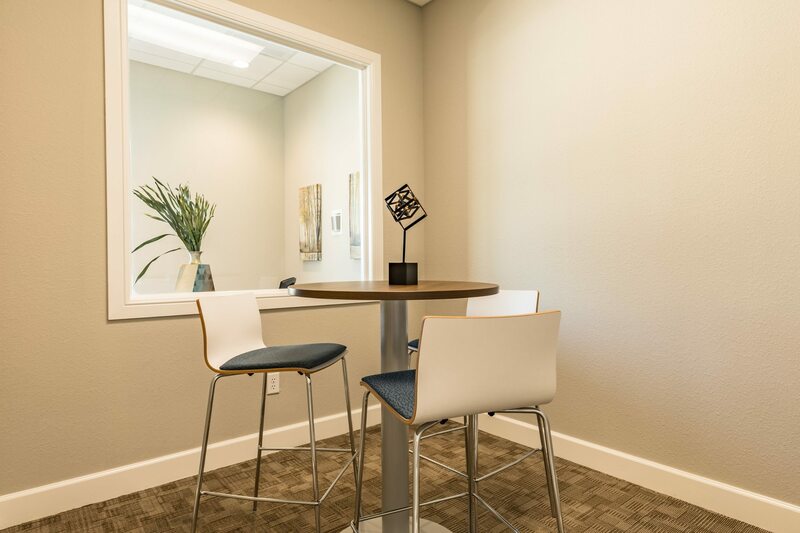 We build your office based on selections and customizations. 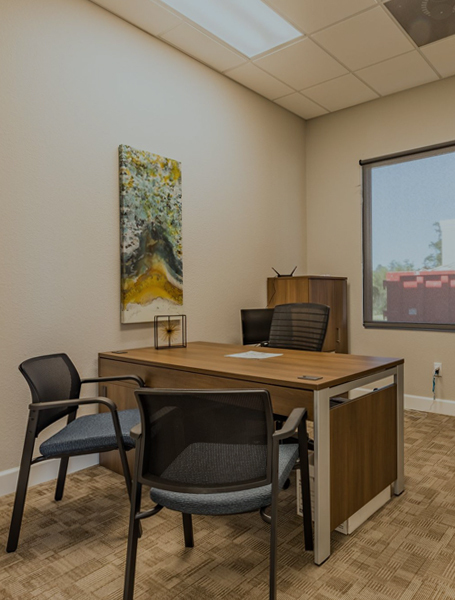 Copyright 2018 - The Offices at Dry Creek - All Rights Reserved.